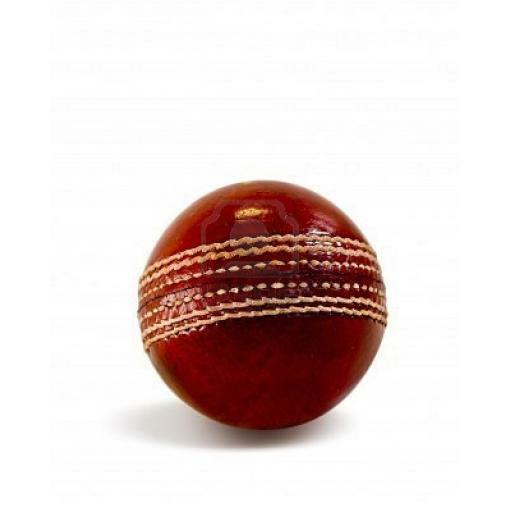 A better weekend for Frome CC as the club recorded two wins and a rain affected draw. 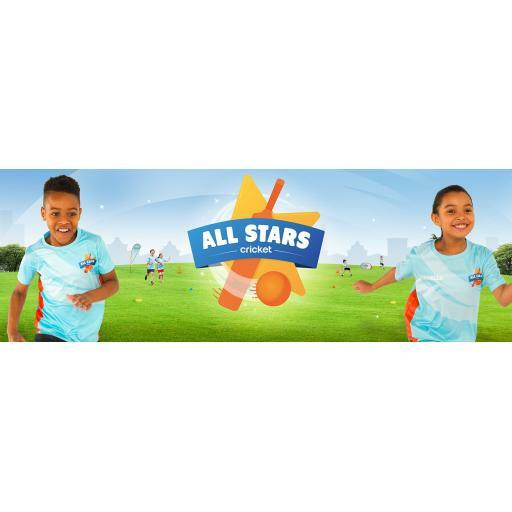 The 1st XI looked to bounce back after two damaging home defeats that dented their chance of a possible promotion from the West of England Premier League Somerset division with a trip to Bridgwater. Winning the toss Skipper Sanger elected to field first and this proved to be a great decision with rain around, opening bowlers Barton and Croker making early inroads with only Witts & Moyse scoring sensibly for the hosts with 43 & 32 respectively before the hosts were dismissed for 150 in 44.1 overs. Pick of the bowlers were Reece Croker with figures of 7.1 -2-8-3 and T Barton, 10-0-46-3, Lett, Sanger & Watts picking up a wicket apiece. In reply, after stand in opener Sam Croker was dismissed early for 5, Lett, Reece Croker and Andy Veal saw Frome reach the victory target inside 25 overs giving Frome a fine victory by 7 wickets which propelled them back to 2nd in the table, Lett finishing with a fine 74 not out, R Croker with 34 and Andy Veal 25. This weekend sees the 1st XI host Chard in another top of the table clash. 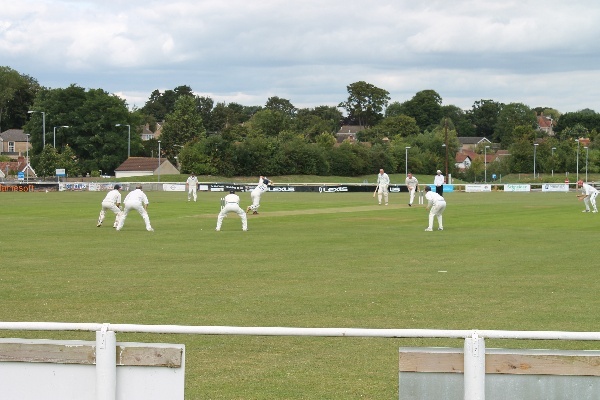 The 2nd XI hosted Bridgwater 3rd XI at Fromefield with a victory required to pull clear of the relegation zone of the Somerset cricket league division 2 following recent defeats. Stand in skipper Unwin lost the toss and the visitors elected to field. 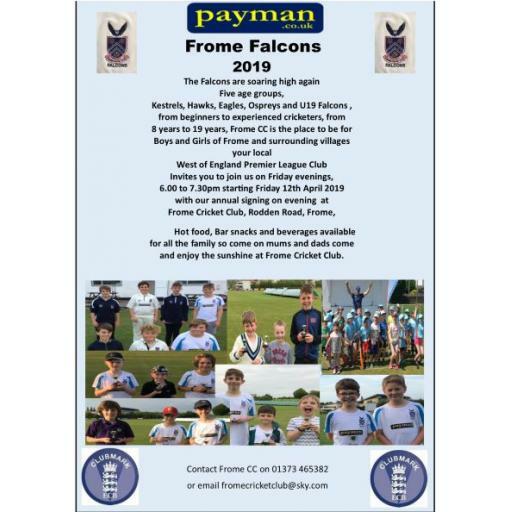 Scoring proved to be difficult with wickets falling regularly with no one from the hosts managing to get to grips with the game, Frome fell somewhat short at 151 all out inside 40 overs. Neil Dredge top scoring with 28. Following tea the visitors also found scoring difficult with tight bowling from Asim and Knight, however the small target was being extinguished by opener Skidmore before he was trapped LBW by Ford. Hayward and Vickery were looking good for the visitors before the rain came and curtailed any chance of a result. Knight and Ford ending up with 2 wickets apiece as Bridgwater made 120-4. This weekend sees the 2nd XI travel to Long Sutton in another important game against a side that is around the same position in the league. The 3rd XI travelled to Lympsham and Belvedere looking to get back to winning ways and cement their position in the top half of the Somerset Cricket League division 7N. Skipper Larder won the toss and elected to bat on a dry wicket and with rain forecast later Frome looked to post a total that would lead to victory. Despite losing Pearson early, Knight and Coy scored freely before Knight was caught at wide mid-off for 28, this brought skipper Larder to the crease and along with Coy kept the scoreboard ticking, dispatching the bad ball and good running between the wickets before Coy was bowled by a ball that didn’t bounce above ankle height. A cameo from Cox saw a couple of boundaries before being caught followed by a rapid 37 from Collis propelled the total towards 200 before Larder fell chasing a wide ball for 26. Special mention must go to youngsters Brook and Porter who batted with maturity to get Frome to 216-8 off their 40 overs on a wicket that was giving variable bounce. After an excellent tea Frome looked to get into the Lympsham & Belvedere batting as the clouds were building over the Bristol Channel and it was Cox who ripped through the top order with a devastating spell of quick bowling picking up 3-18 off 6 overs, Only Neate with 34 providing any resistance to an excellent bowling display from Frome backed up with some great fielding which saw the hosts dismissed for 105 in 24.5 overs, Brook although wicketless bowled tightly in partnership with Cox, Collis picking up 4 wickets and Pearson with two. A great display from Frome which leaves them in a great position with 6 games left for them to play.